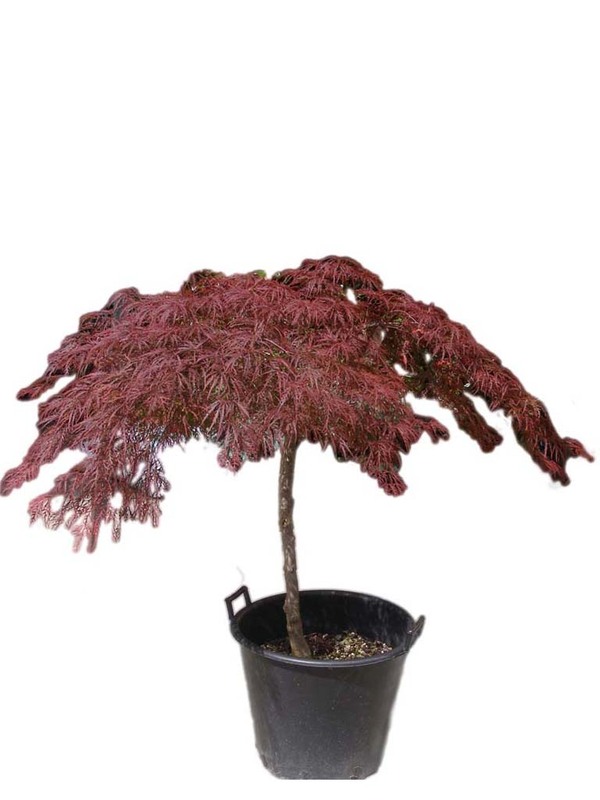 Red maple plant, ornamental and available in a black vase of 30 cm of diameter. 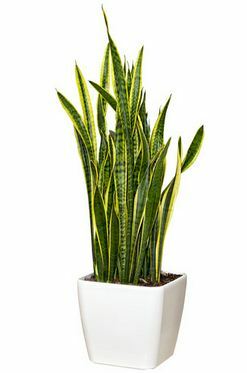 Evergreen plant ideal for indoors. 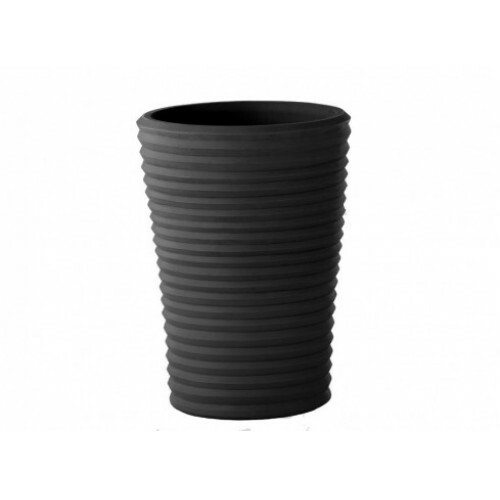 In a black vase of 15 cm of diameter. 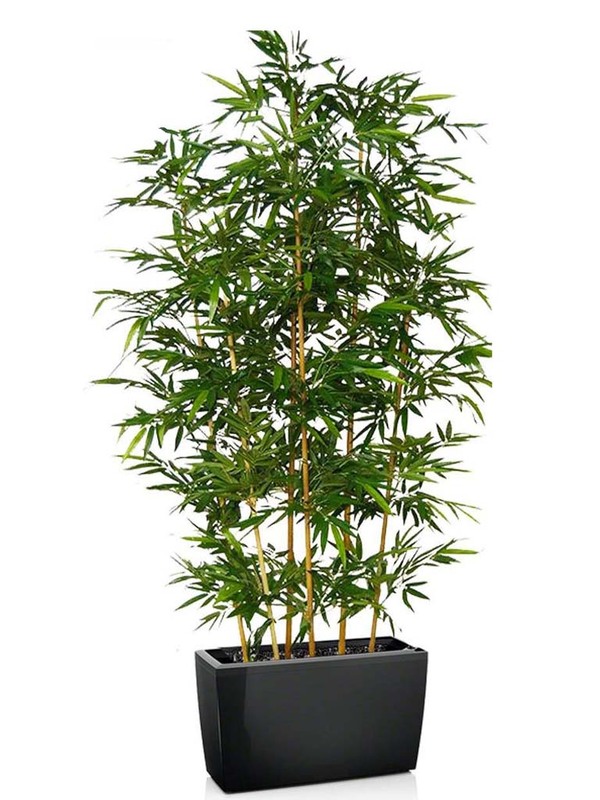 Bamboo plant in a black vase. 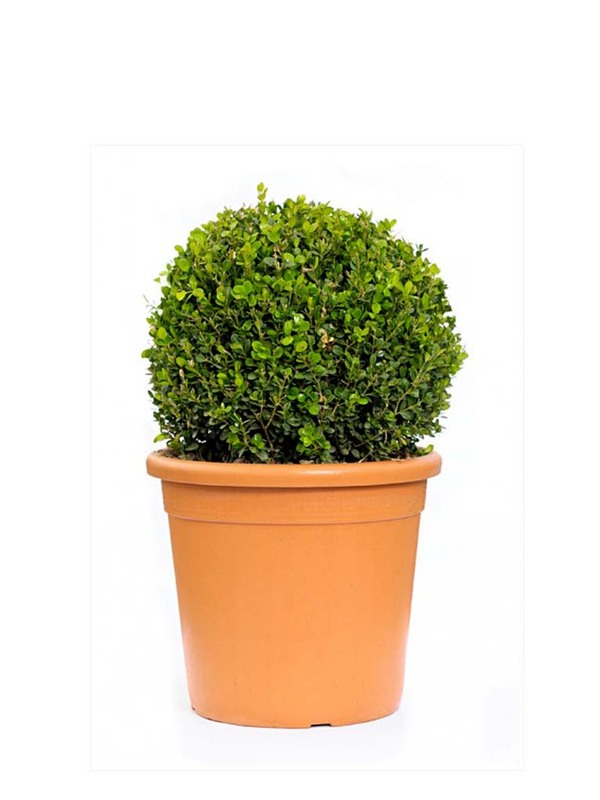 Boxwood in a black vase. 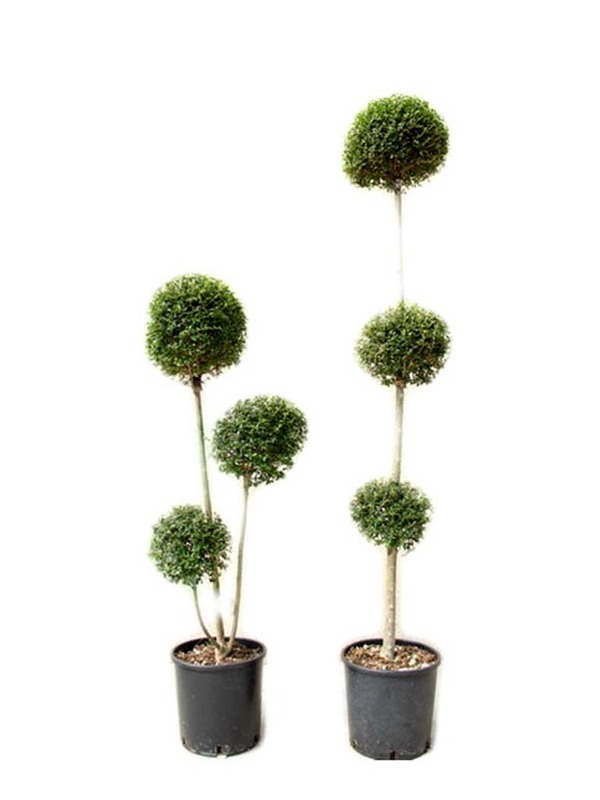 Ornamental plant in a black vase of 40 cm of diameter. 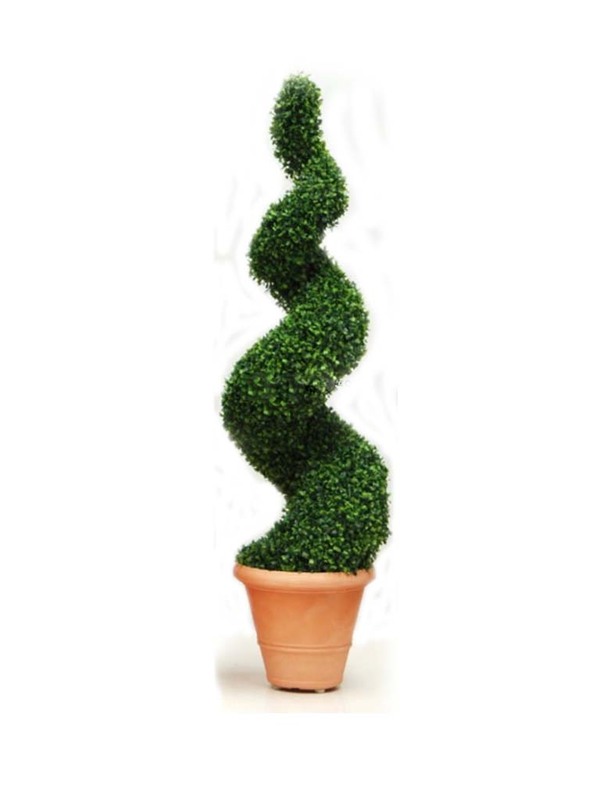 Spiral shaped Cypress. 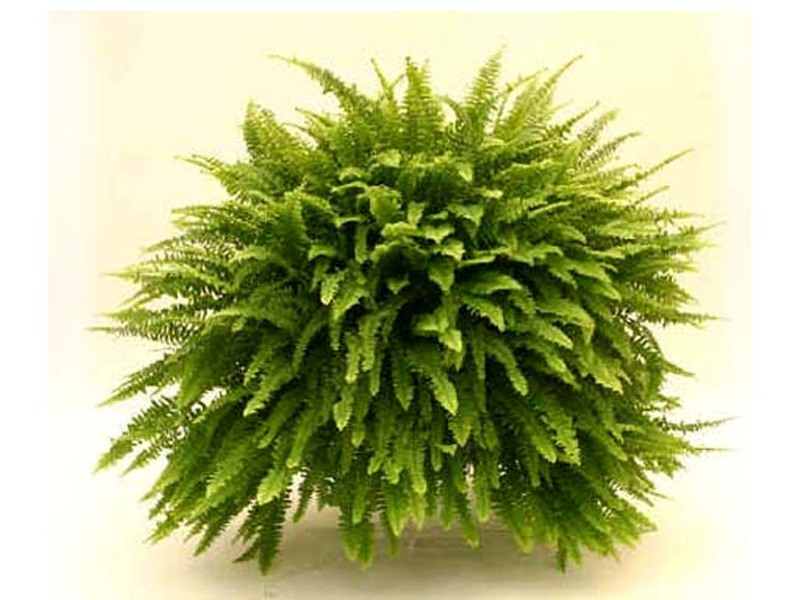 Ornamental plant in a black vase of 40 cm of diameter. 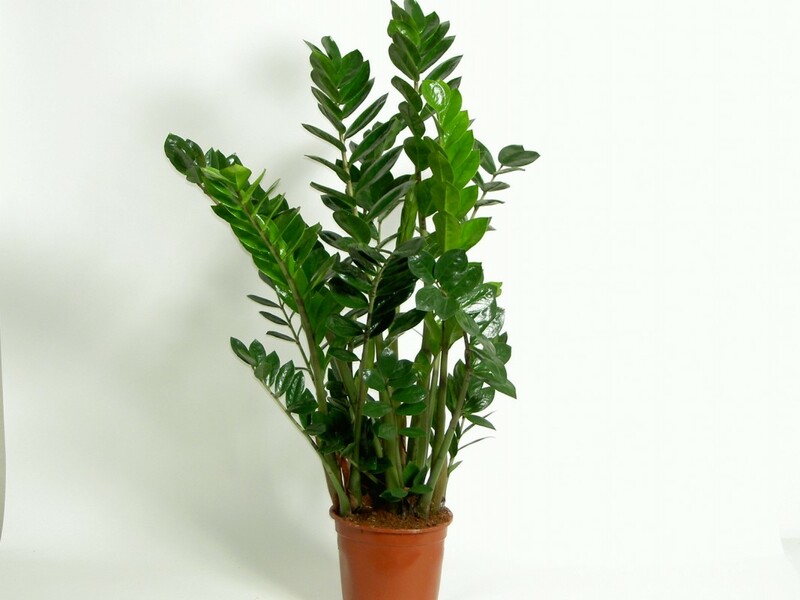 Thorny plant in a black vase of 30 cm of diameter. 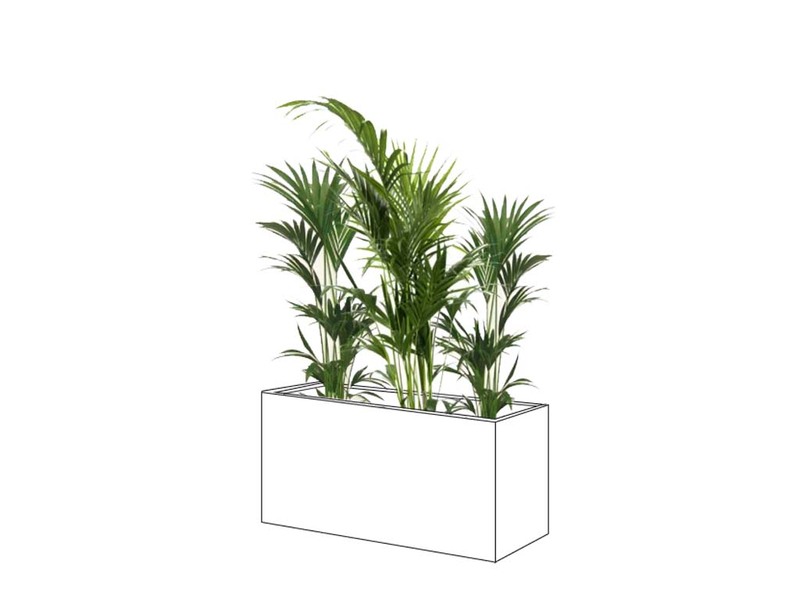 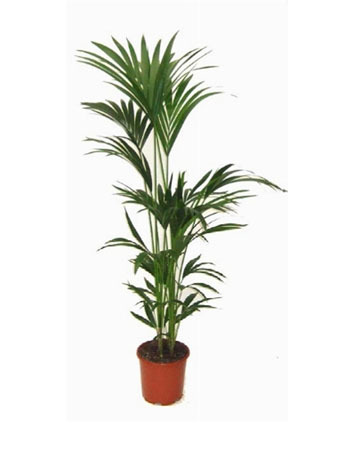 Green palm, exotic and evergreen. 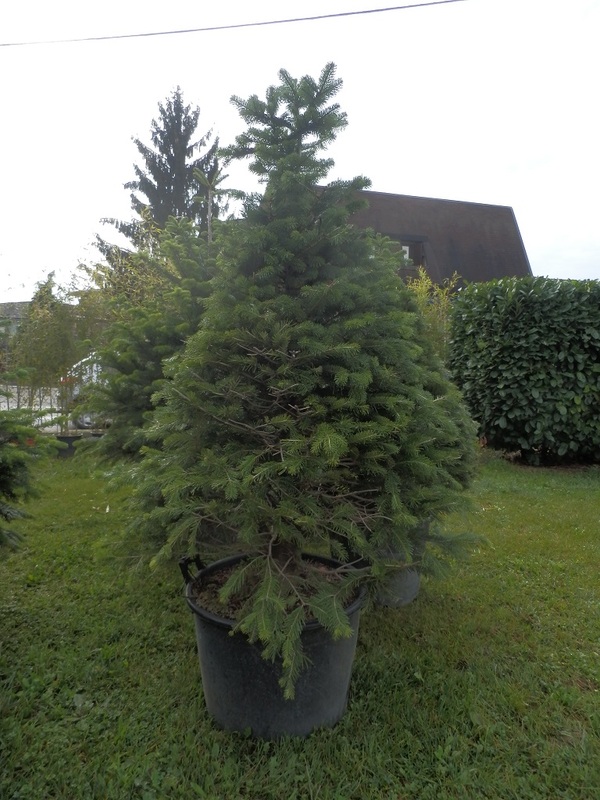 Italian Fir, evergreen and available in different sizes. 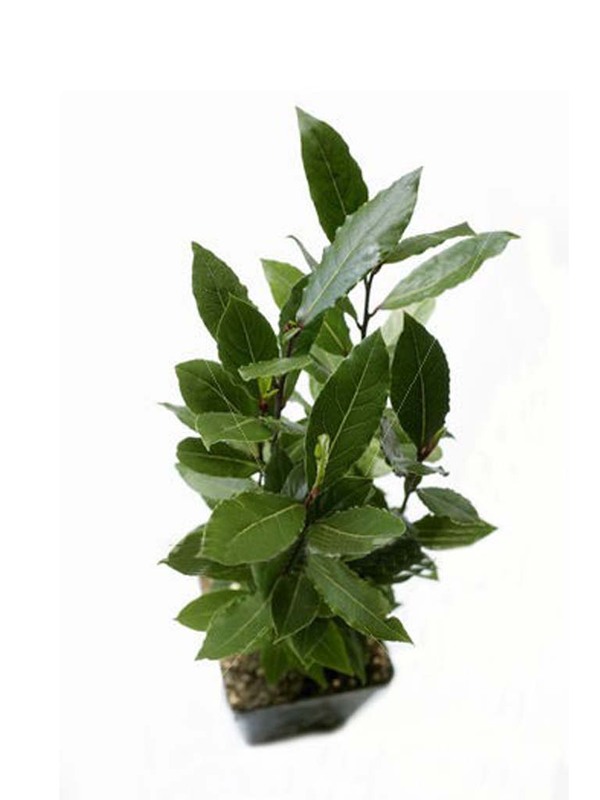 Everlasting and aromatic plant available in different sizes in a black vase. 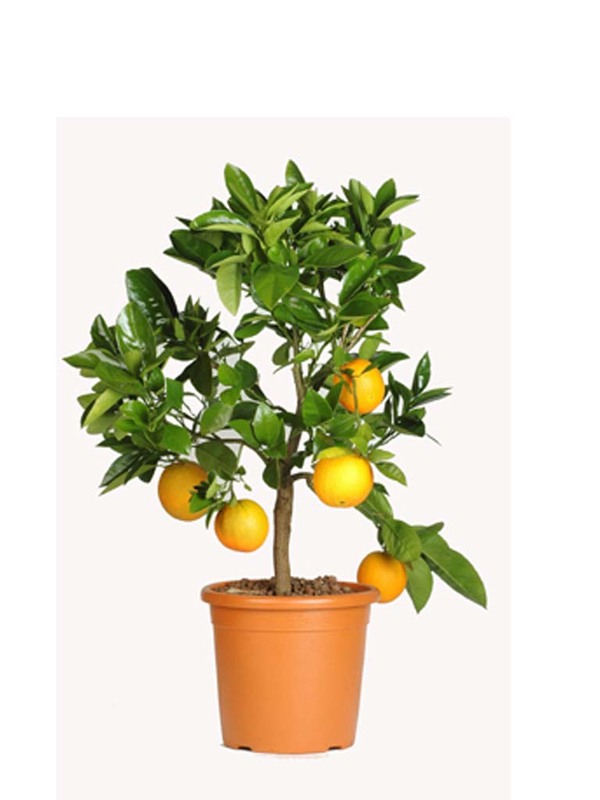 Small lemon tree in a black vase of 30 cm of diameter. 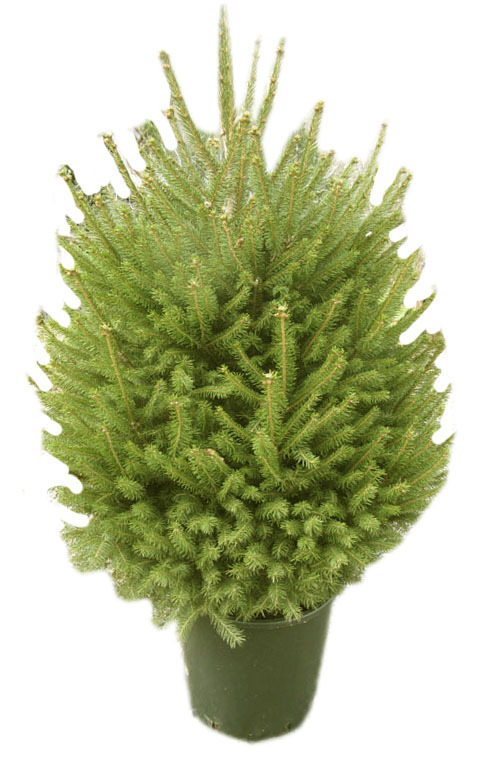 Evergreen shrub . 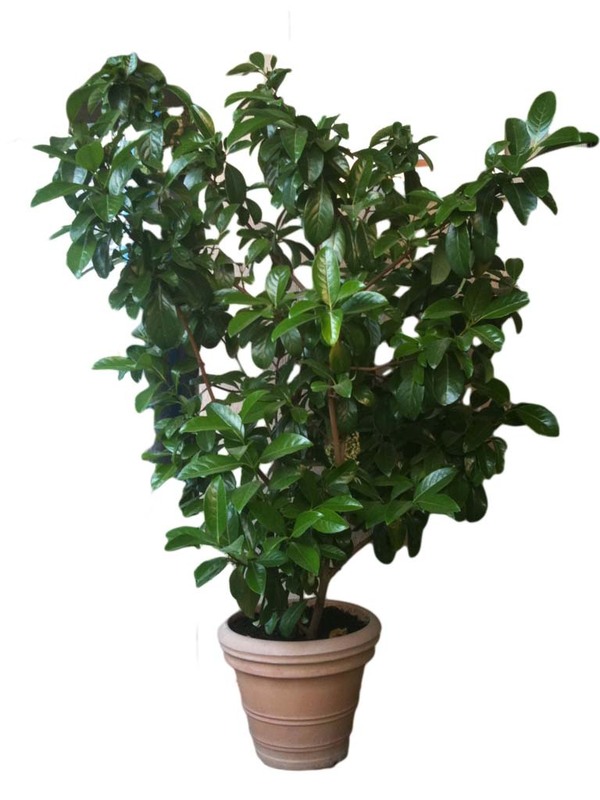 Dark green shiny leaves. 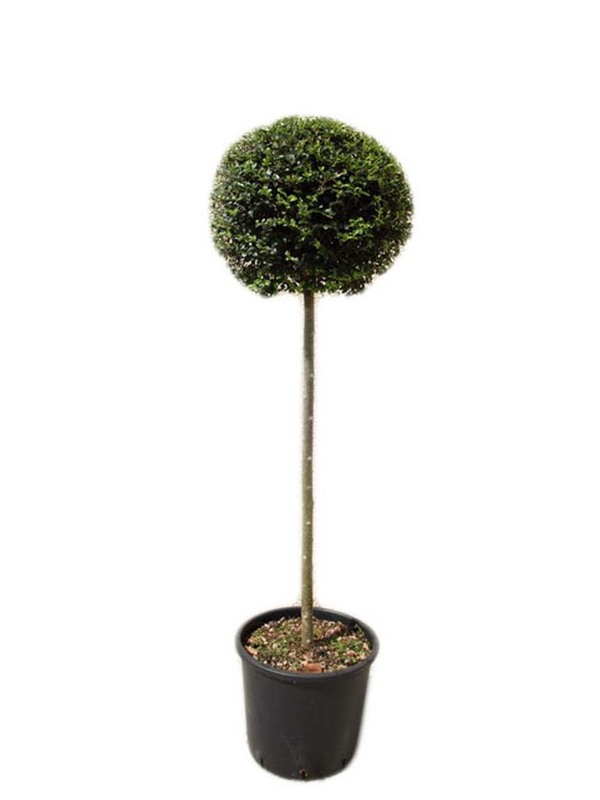 Available in a black vase of 30 cm of diameter. 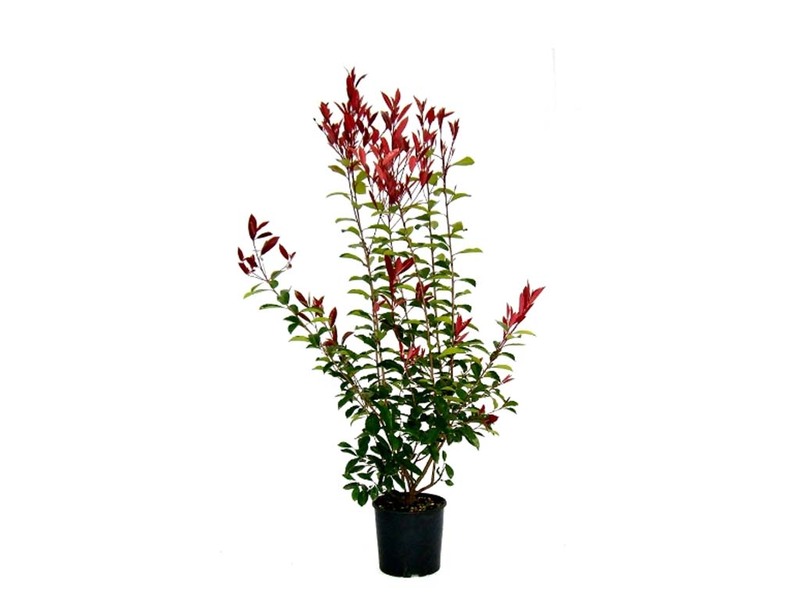 The photinia is one of the most resistant plants. 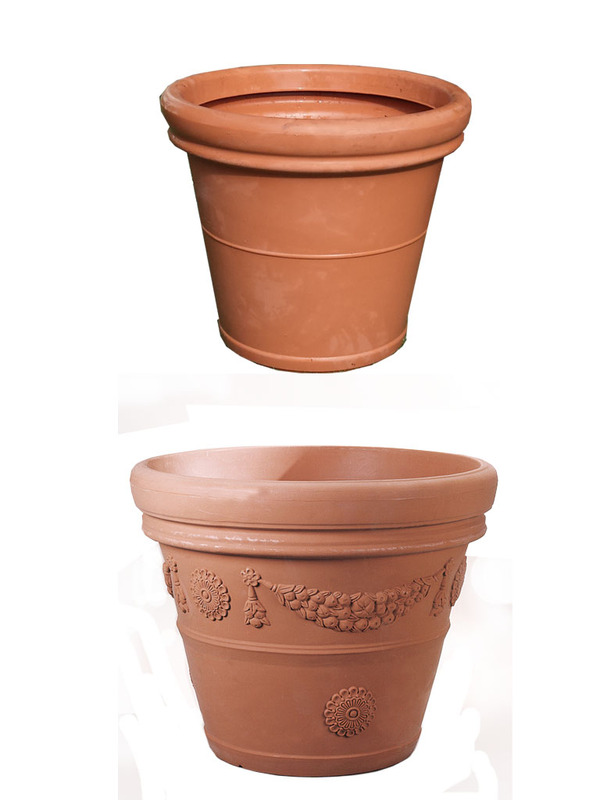 Ideal for creating flowerbeds and hedges. 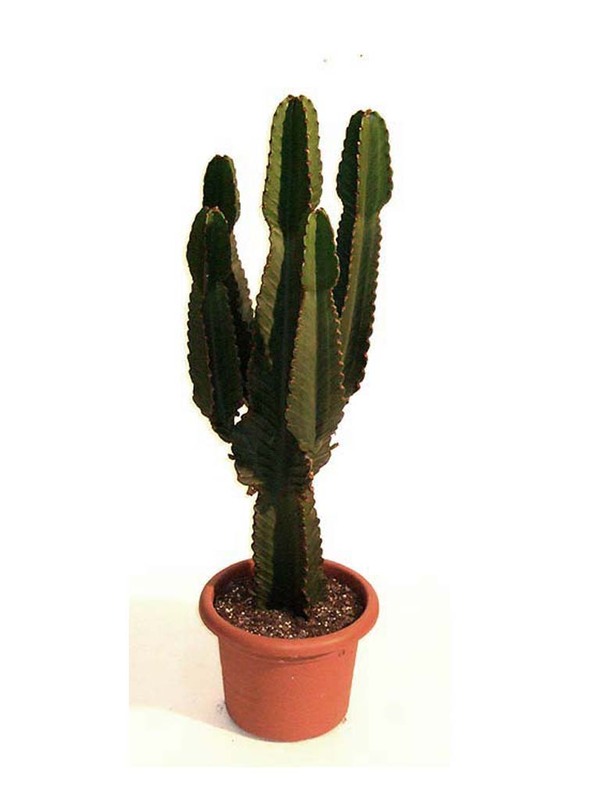 Cactus available in a black vase, 25 cm of diameter. 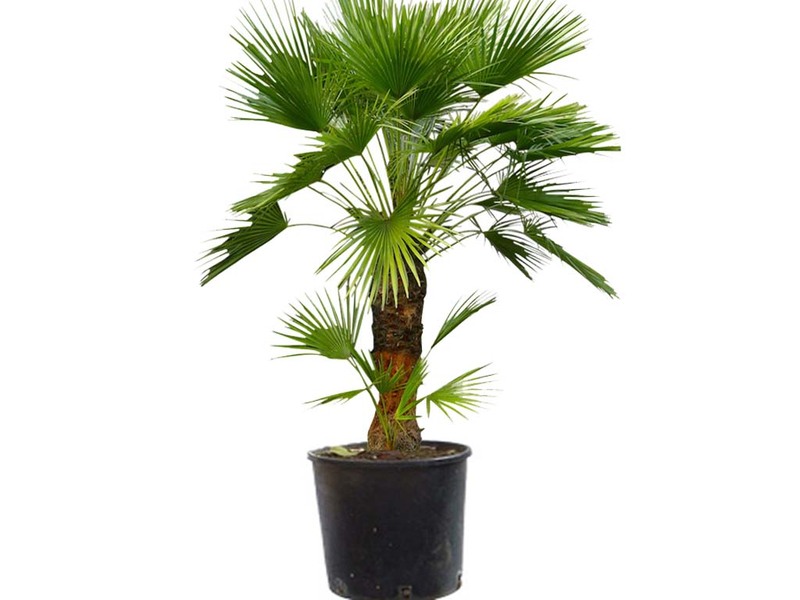 Extraordinary evergreen plant of incredible beauty with its long, fleshy and shiny leaves. 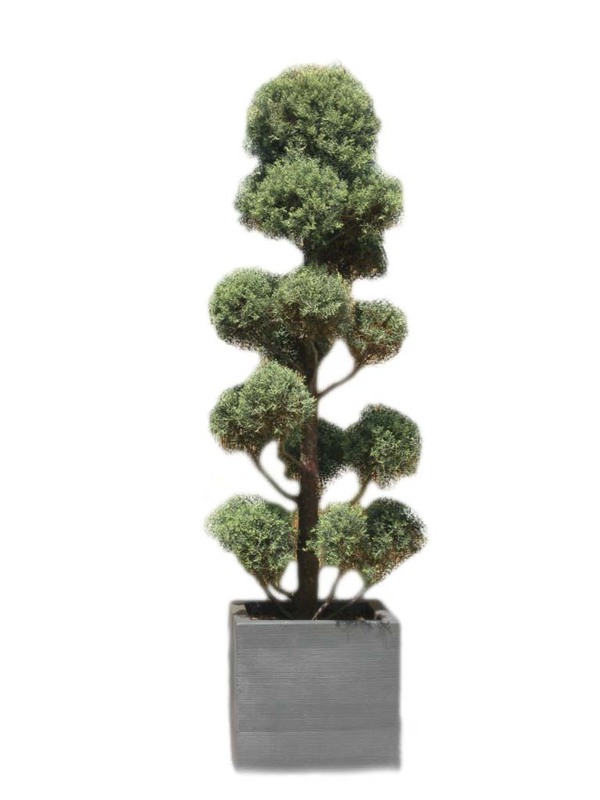 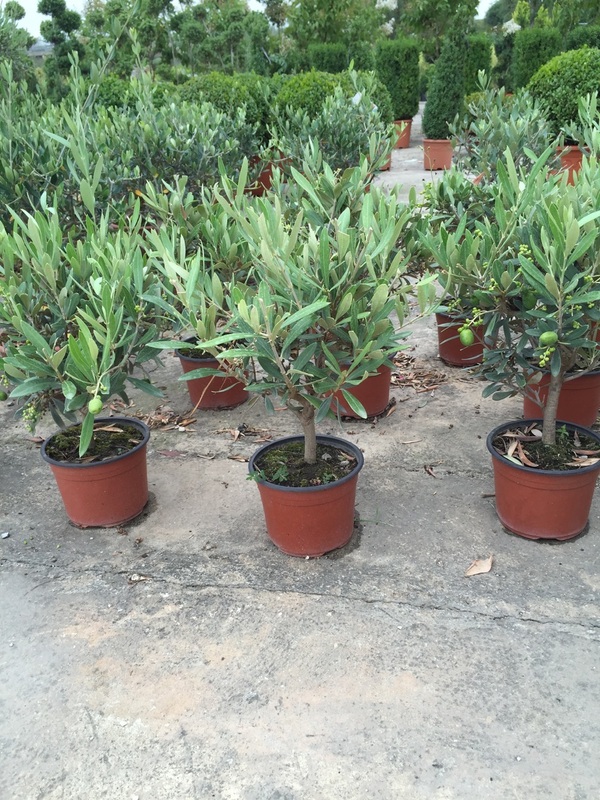 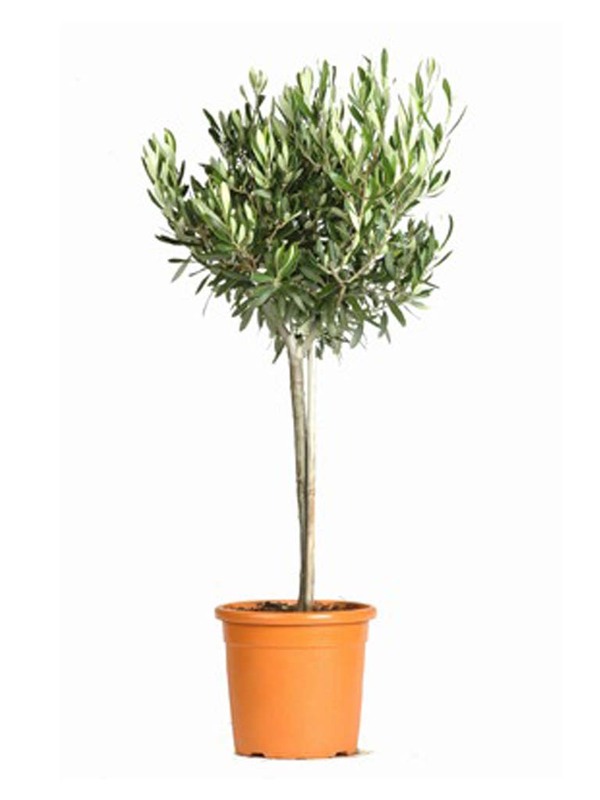 Small decorative olive tree, ideal as flower gift. 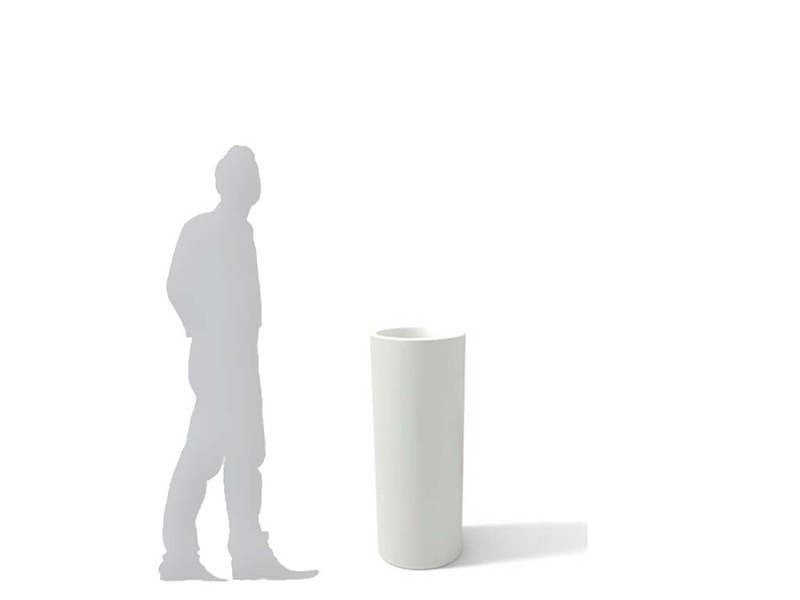 Big Giò Light is a bright vase, with its shape is suitable for every location. 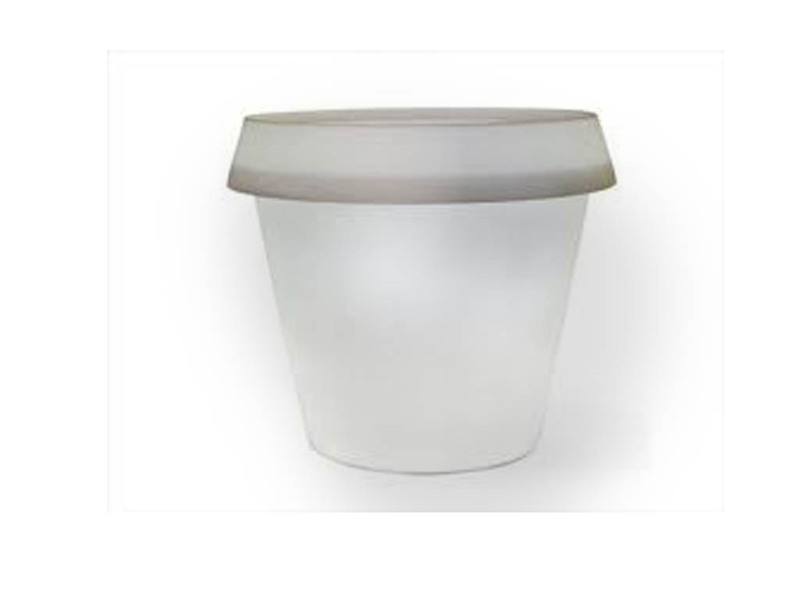 Small plastic jar available in different colors. 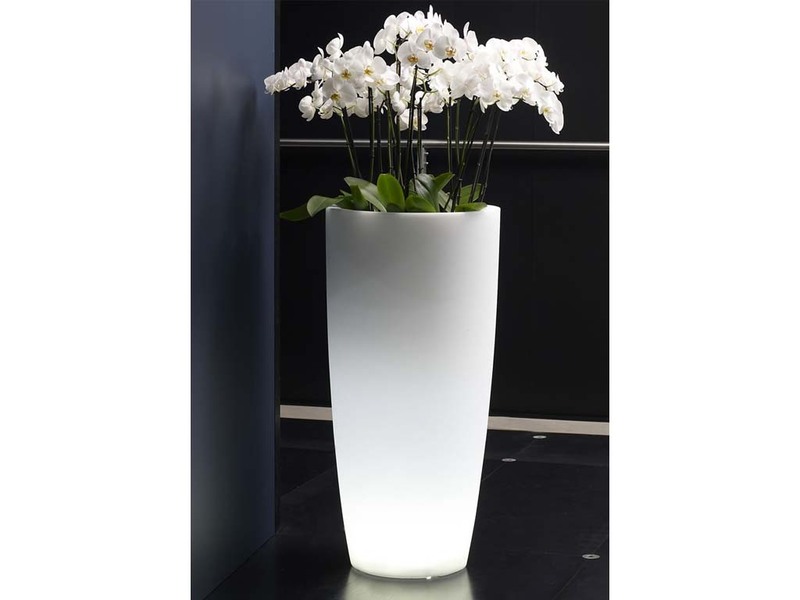 Light vase made in polypropylene suitable both for indoors and outdoors. 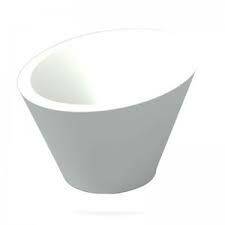 A versatile object, neat and elegant design. 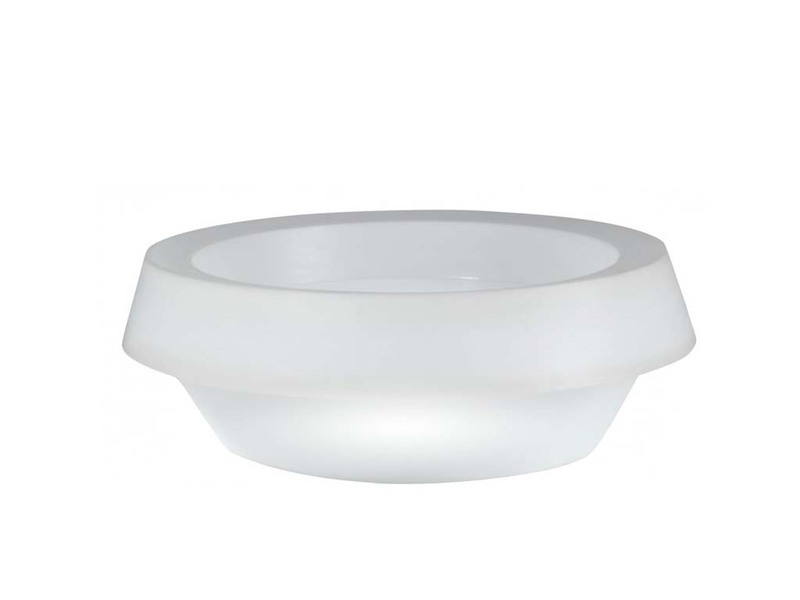 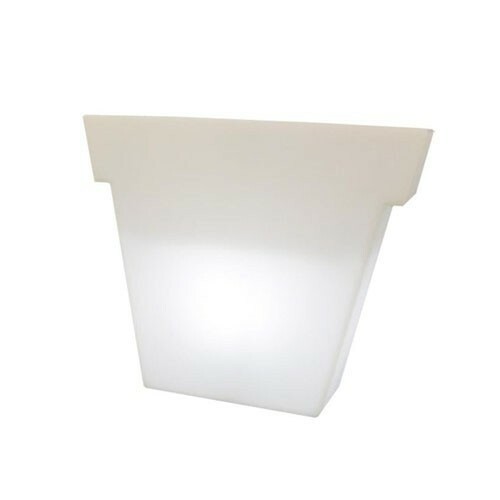 Ardi-light round vase with double wall, in polyethylene white, with lighting. 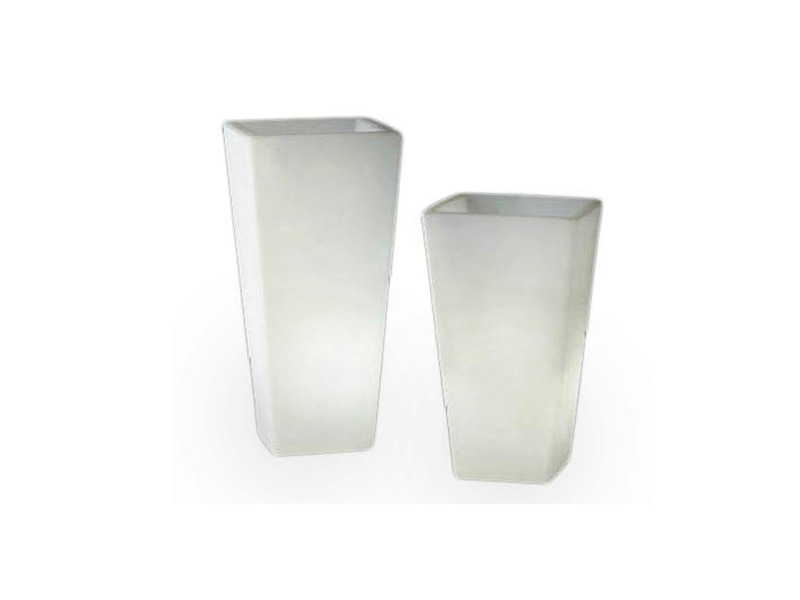 Vase in polyethylene suitable both for indoors and outdoors. 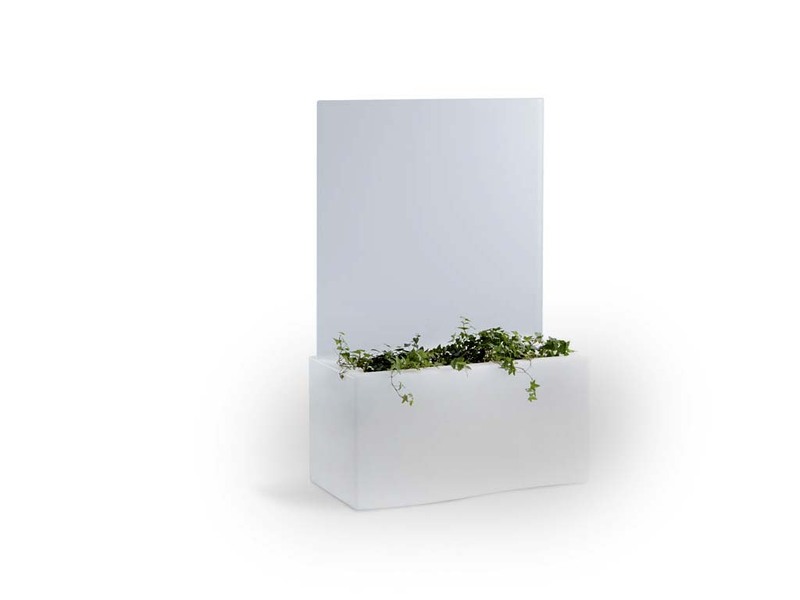 Available in white and in 3 sizes. 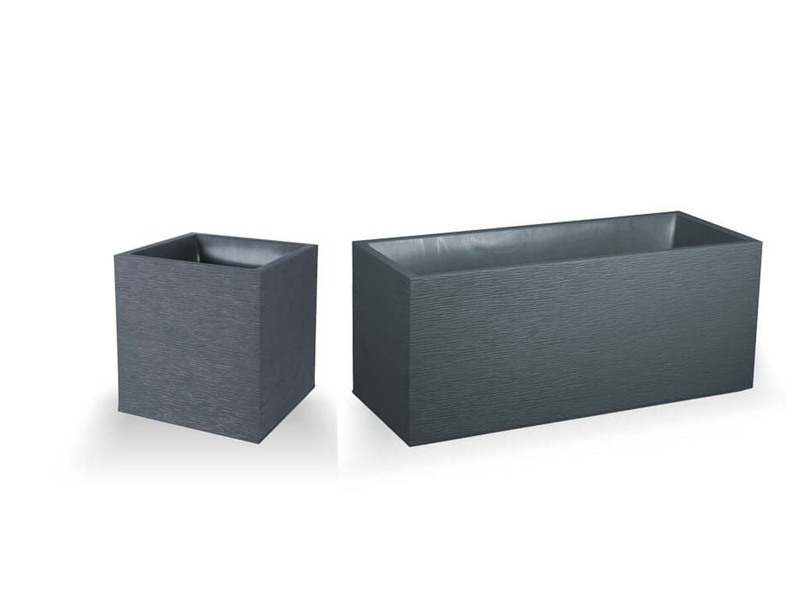 small 37x64xh37, medium 38x59xh60, large 43x105xh90 cm. 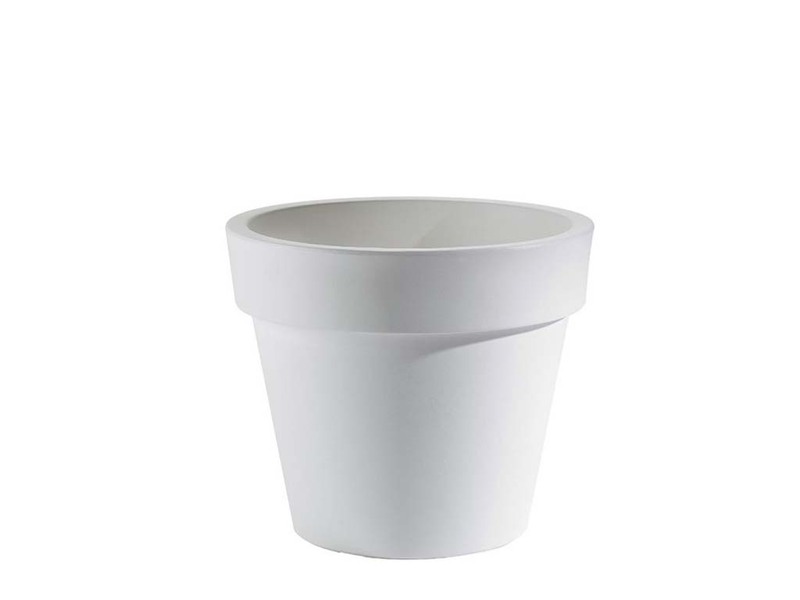 Vase made in polyethylene, thanks to its shape is suitable both for indoors and outdoors. 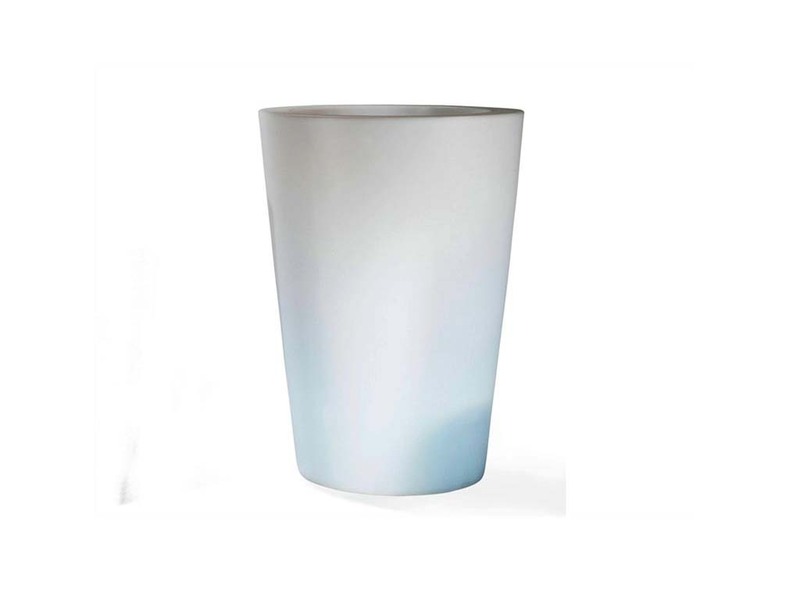 Bright vase made in polyethylene, thanks to its shape is suitable both for indoors and outdoors. 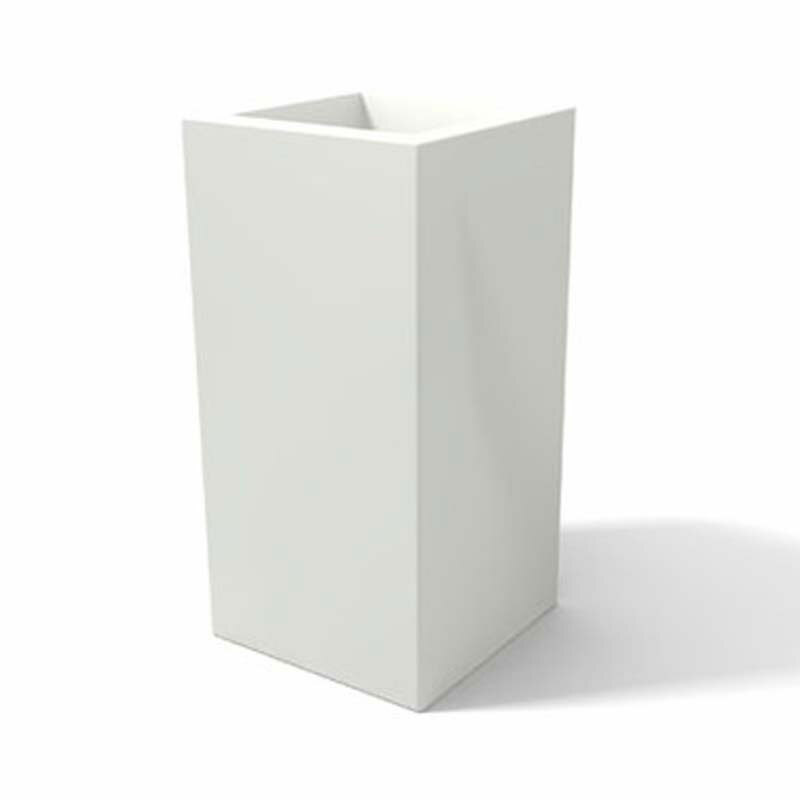 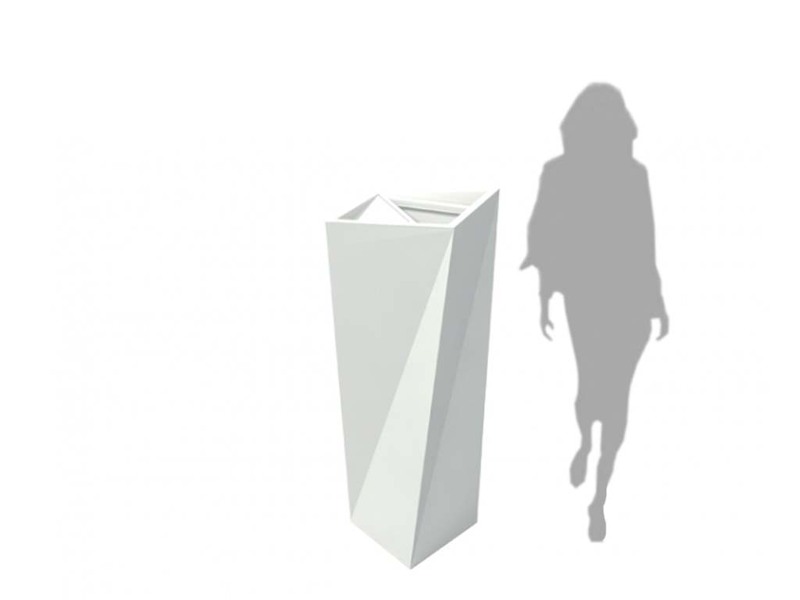 Polyethylene Vase, for interiors and exteriors. 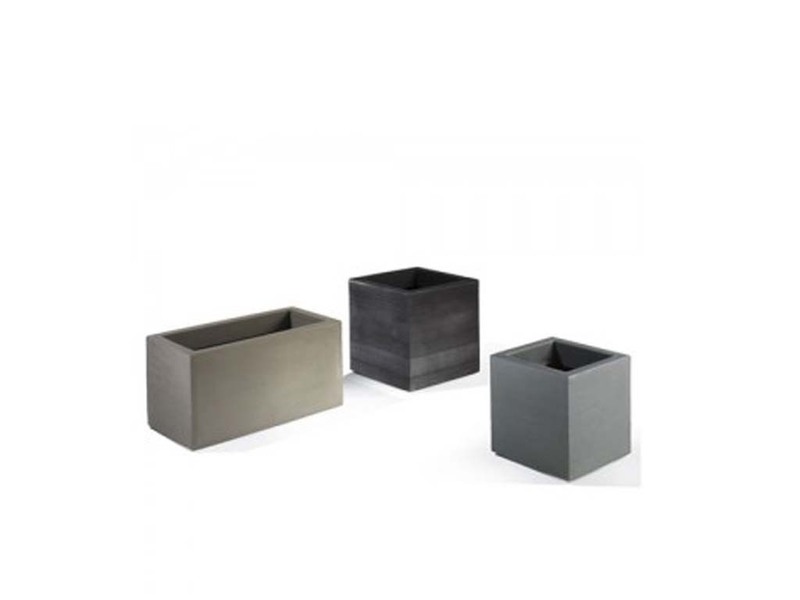 Available square or rectangular form. 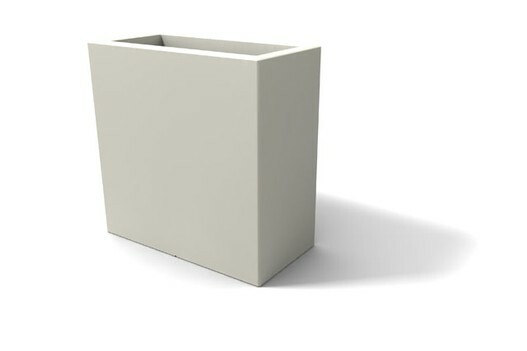 Polyethylene vase. 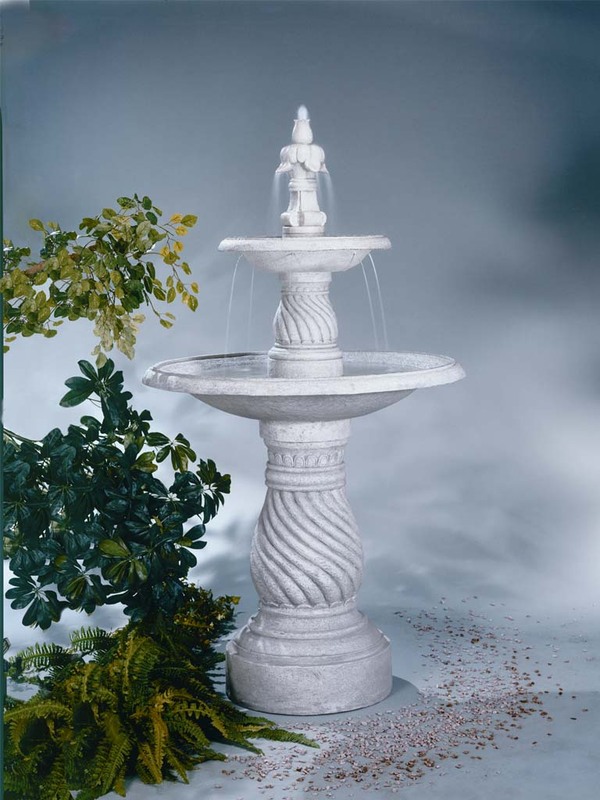 Large size, for outdoor use. 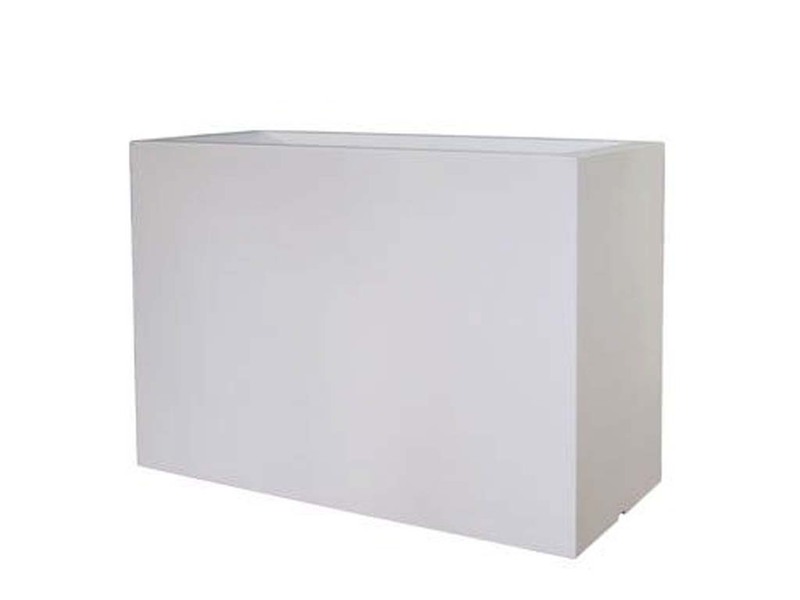 The internal compartment has a size of h 30 cm. 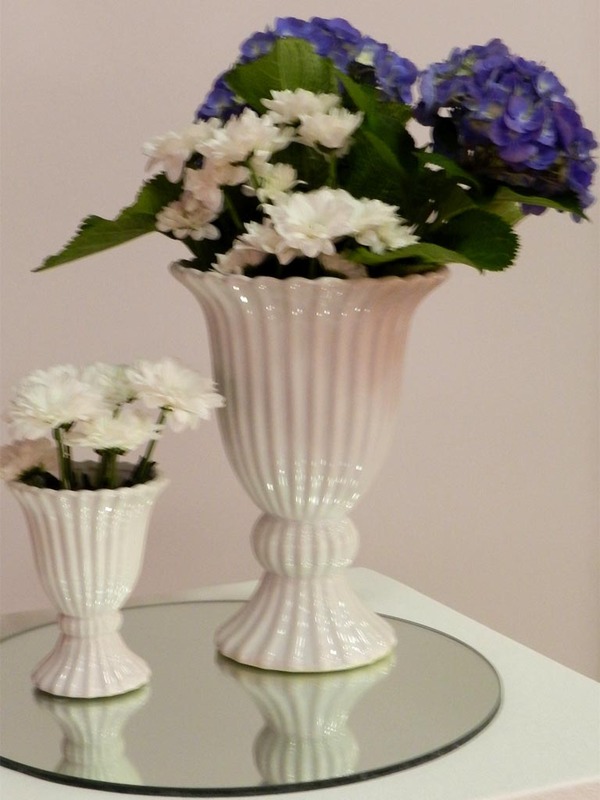 Big vase in a bright green lime. 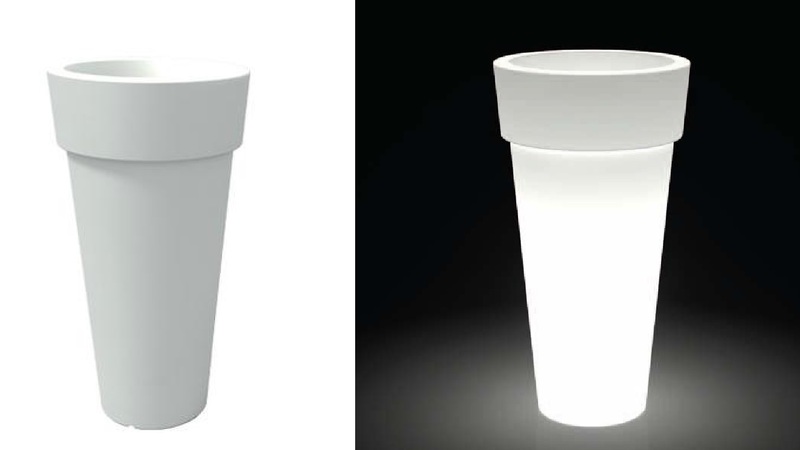 Possibility of having it in other different colors. 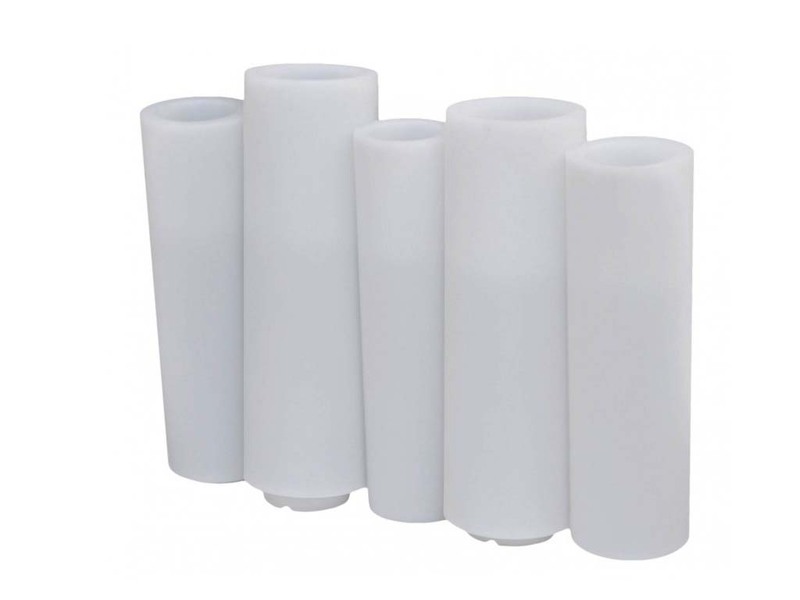 Vase made of polyethylene available in different sizes. 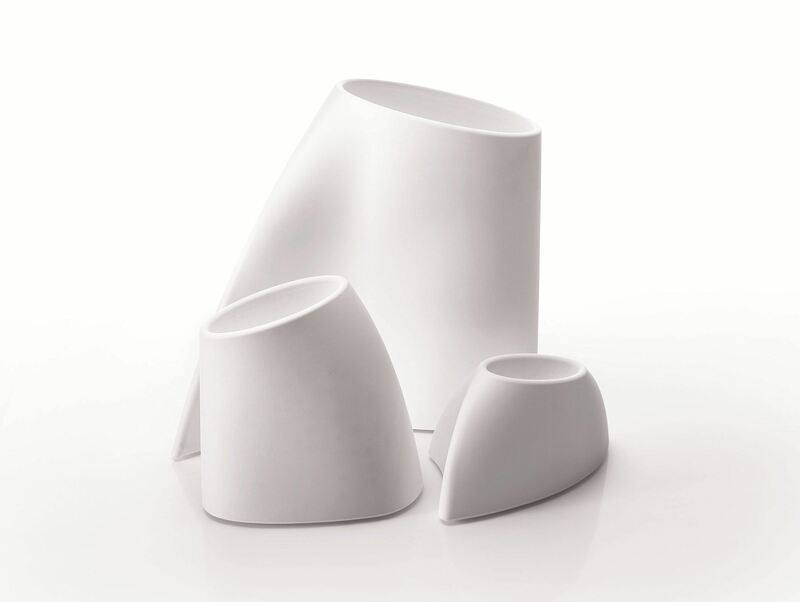 Quadra is a vase made of polyethylene. 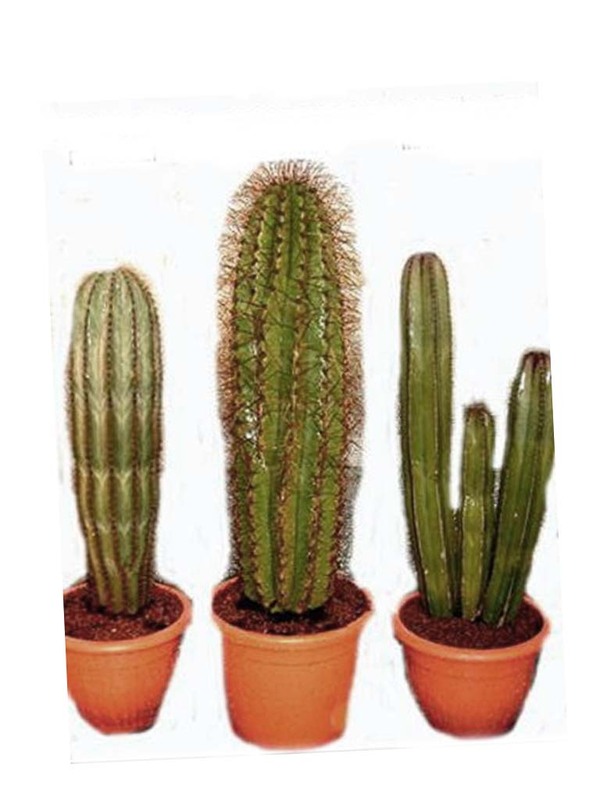 Thanks to its appereance is suitable for every location. 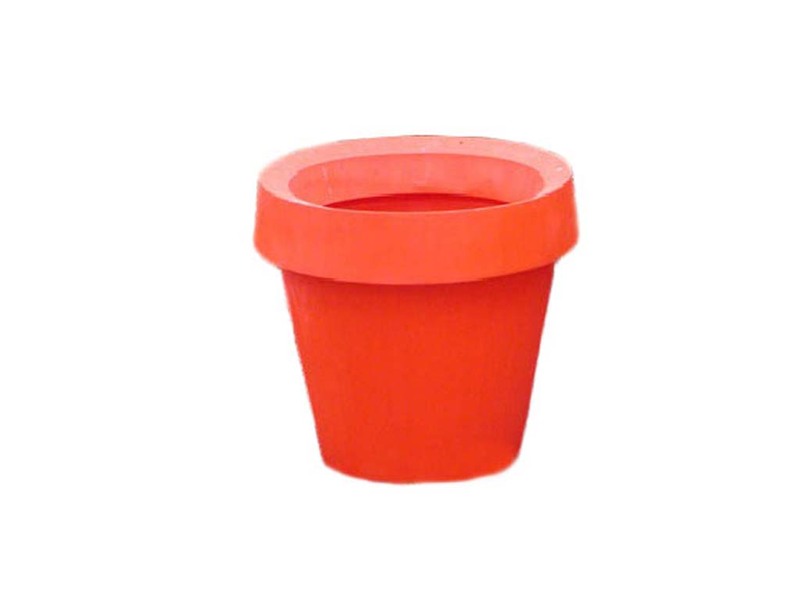 Bright vase made in polyethylene. 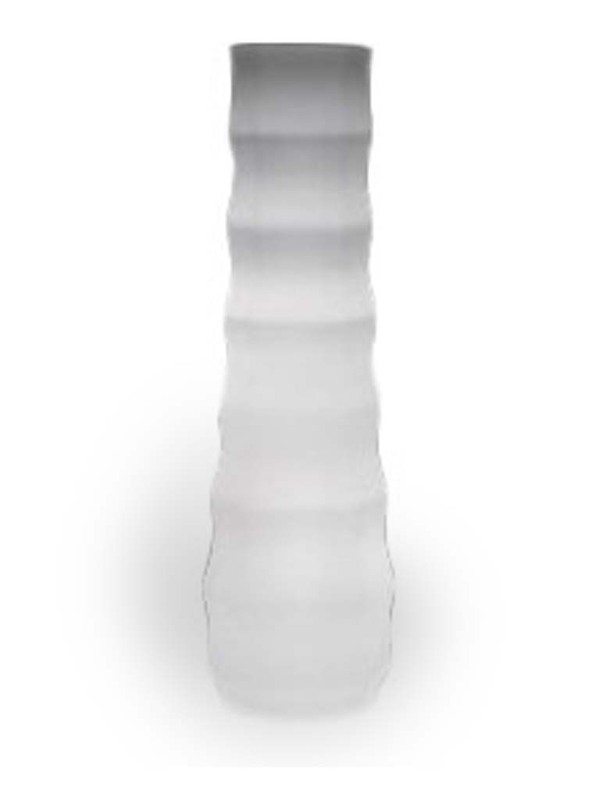 Conical vase made of polyethylene with horizontal stripes. 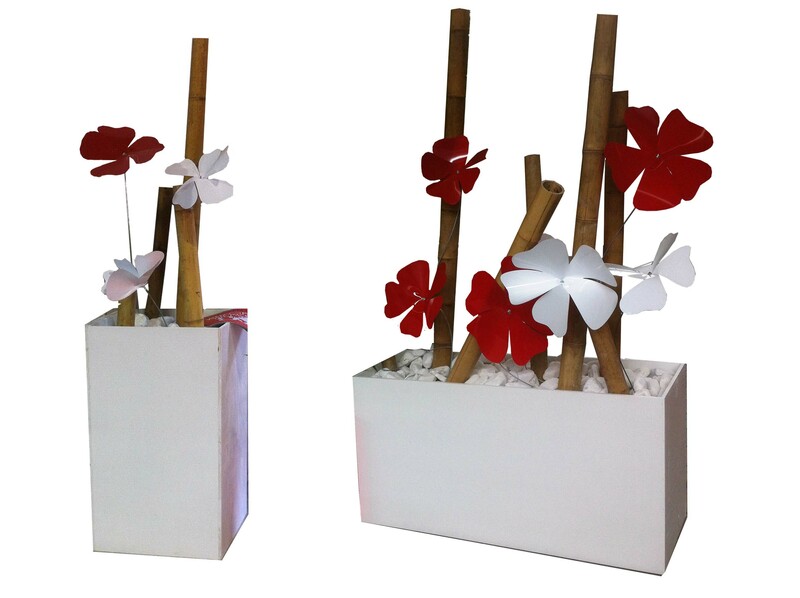 Suitable both for indoors and outdoors. 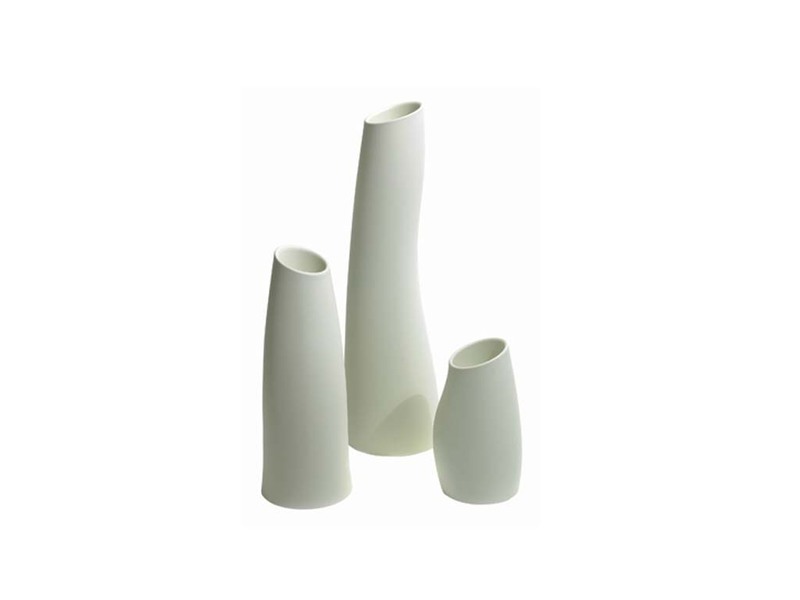 White ceramic vase for decorative uses.